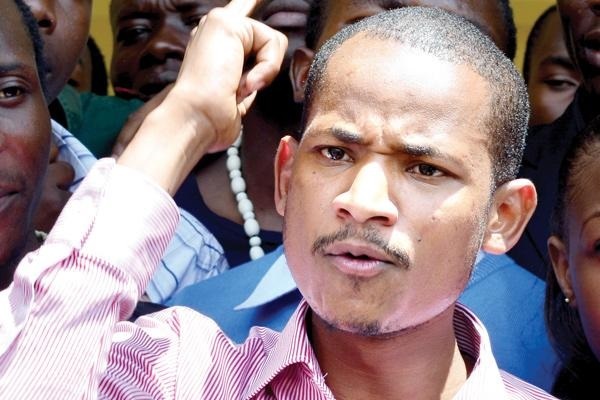 Monday September 3, 2018 - Embakasi East Member of Parliament, Babu Owino, has asked President Uhuru Kenyatta to assent to the amendment of the Finance Bill 2018 and save Kenyans from difficult times as a result of the new fuel levy. In an open letter to the Head of State on Monday, Owino urged President Kenyatta to find innovative ways of reducing public expenditure and wastage instead of imposing high taxes on the common citizen. “This totals close to a trillion shillings in new debt in the span of ten days,” said Owino in his letter to the President. “I therefore take this opportunity to request you to assent to the Finance (Amendment) Bill 2018 and save our people from the difficult times such a tax promises,” he said.